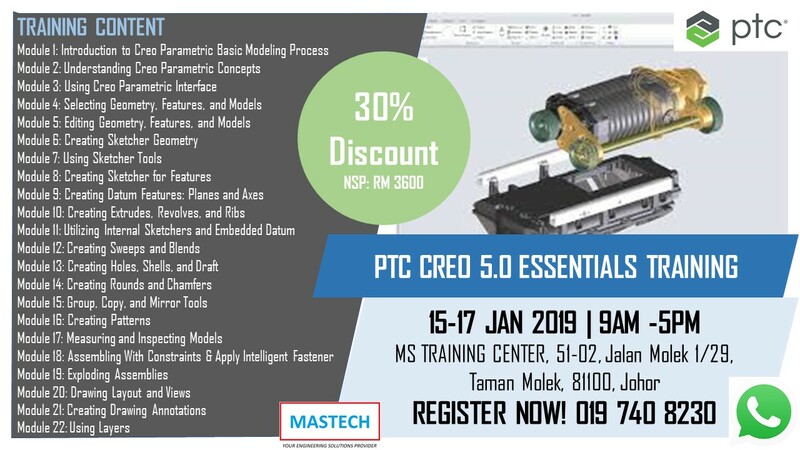 Join in this instructor-led workshop and learn the most effective platform design solutions from PTC. 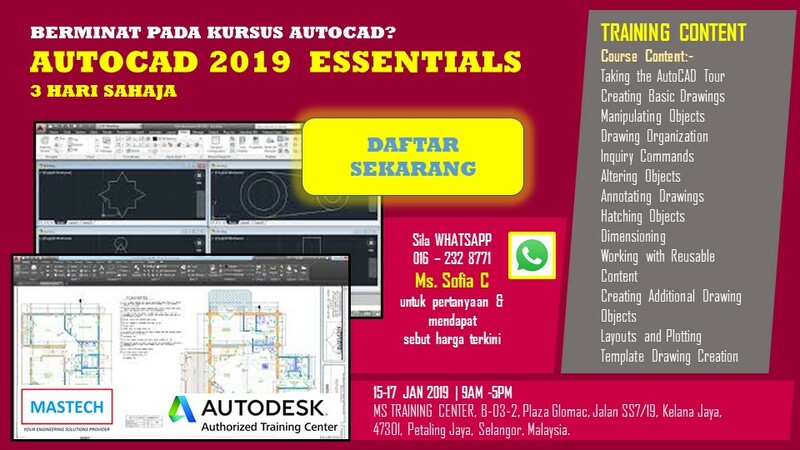 This instructor-led workshop teaches user on the combination of Autodesk Manufacturing, Piping and Structural Detailing Solutions. 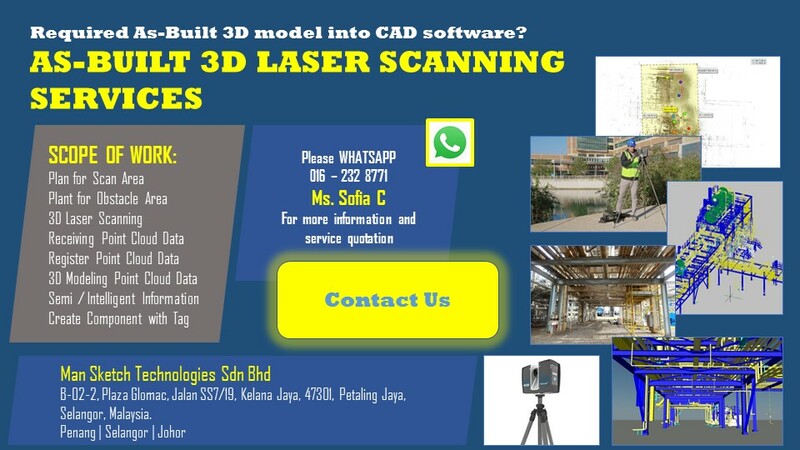 This workshop has been conducted with BIM tools for building design and construction. 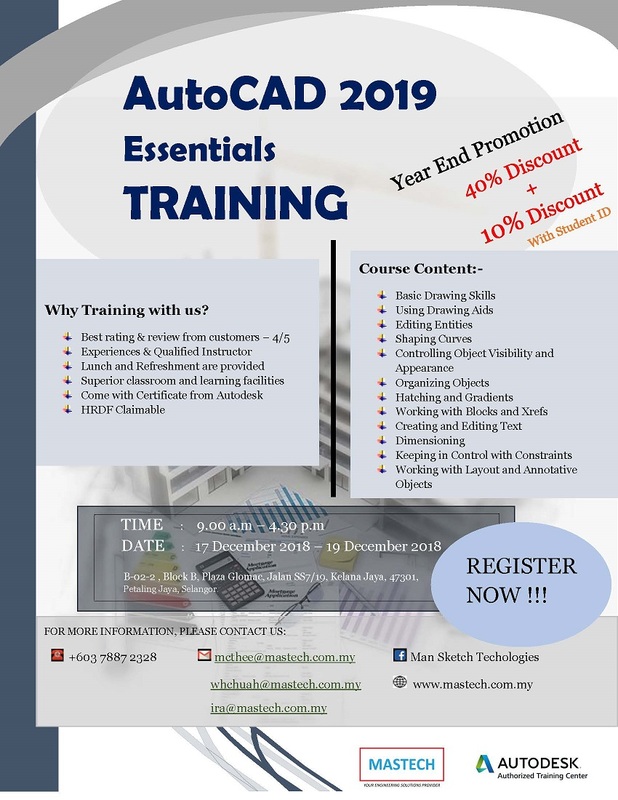 Learn how to navigate, sketch and model in Autodesk Inventor.